Let us know if you happen to have any other troubles playing the game. We're also currently working on a minor content expansion with a new world which we want to release for free before the end of the year, so look forward to that! Golf Peaks - update 2.0 is out now! Golf Peaks - 33% off until Valentines! 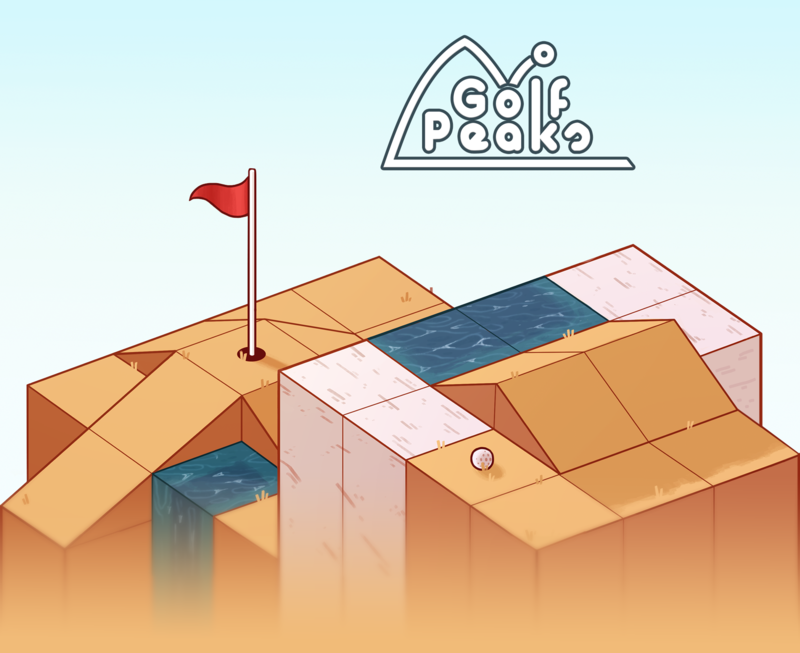 Golf Peaks - update 2.0 arrives Feb 7th! Golf Peaks - winter update is OUT NOW!